Xiangshan Yuanbo Apparel Co., Ltd.
Q2. Can I get any Discount 9 A: The price is negotiable and according to different materials. Q3. Do you accept OEM or ODM 9 A: We do OEM, you can feel free to provide your own design. Q4. How about the sample,can I get free samples9 A: We can offer free samples , but we hope you can bear the freight charge. 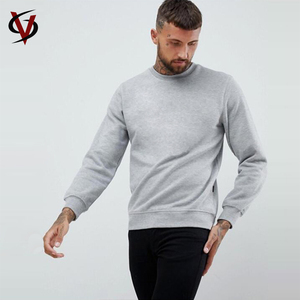 v neck fleece pullover sweatshirt v neck fleece pullover sweatshirt company related information shenzhen xuhong clothing co.,ltd is a china own factory. 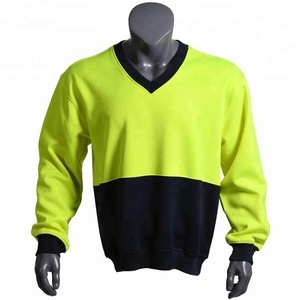 we specilized in making golf polo shirt, club polo shirt,hoody,sports wear and so of our products are export to overseas, it won many customer's satifaction., fast delivery time. Item Sweat Shirt Material ; Fleece/ Sweat fabric Logo; Yes, we can make it as custom required logo. Technique ; Sublimation, Embroidery, Silk screen printing, Colore ; All colors are available. Size ; Kid size, Youth size, Men size, Women size, or extra/plus custom size. payments terms l /c or t.t. in time samples & shipment, prompt reply to e-mails. BTS V High quality hip hop clothing xxxxl sweatshirts for women casual hip hop autumn winter. 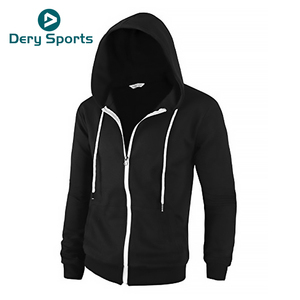 Dongguan Friday Garments Co., Ltd.
hoodies / sweatshirt and sweatsuits are customized designs with printing / sublimation and tackle twill embroidery. 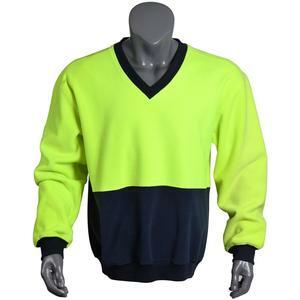 ========================================================== well stuff industries is the professionaly manufaturer and supllier of custom made sports wear & textile garments. small order will be disucss payment terms together. if sea cargo, customer need to provide their neaest sea port and we will check with forwarder about lcl cost. Please allow 1-2cm error due to manual measurement. Packaging & Shipping Poly packing for each piece. size stickers and washing instructions. 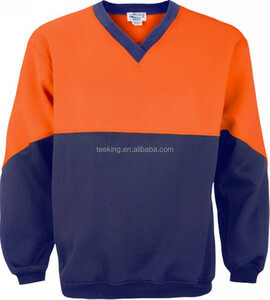 Alibaba.com offers 890 v neck fleece pullover sweatshirt products. About 60% of these are men's hoodies & sweatshirts, 33% are women's hoodies & sweatshirts, and 1% are fitness & yoga wear. 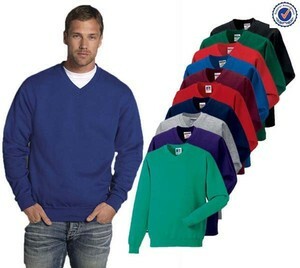 A wide variety of v neck fleece pullover sweatshirt options are available to you, such as free samples, paid samples. 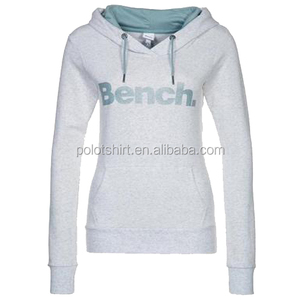 There are 905 v neck fleece pullover sweatshirt suppliers, mainly located in Asia. 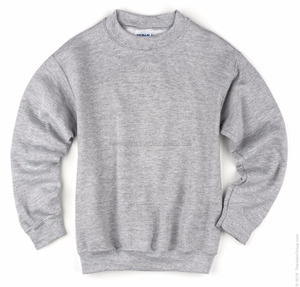 The top supplying countries are China (Mainland), Pakistan, and Bangladesh, which supply 64%, 33%, and 1% of v neck fleece pullover sweatshirt respectively. 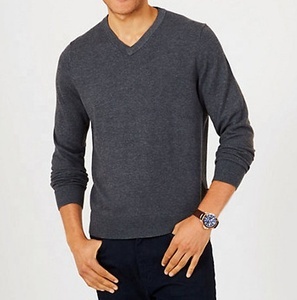 V neck fleece pullover sweatshirt products are most popular in North America, Northern Europe, and Western Europe. You can ensure product safety by selecting from certified suppliers, including 39 with ISO9001, 32 with Other, and 15 with BSCI certification.